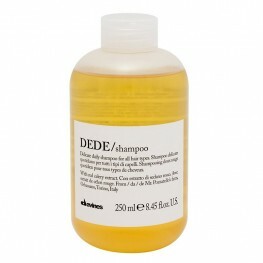 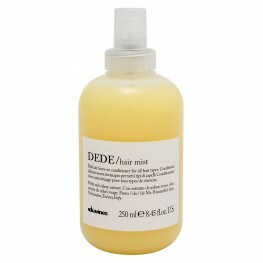 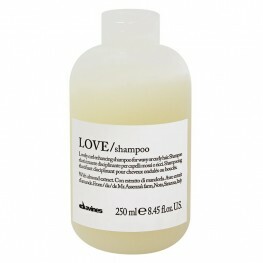 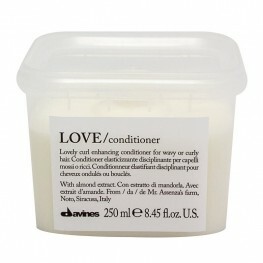 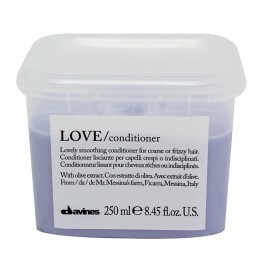 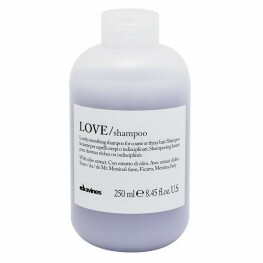 Davines is a family-owned, international hair care brand distributed in 70 countries. 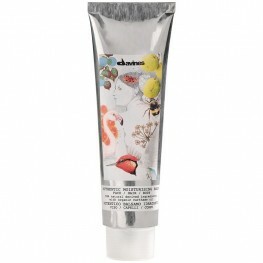 By creating beauty sustainably, we want to encourage people to take care of themselves, of the world in which they live and of the things they love. 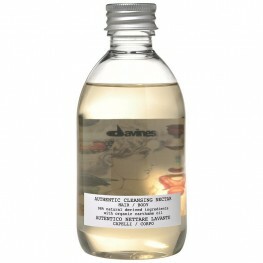 We are awaiting approval to sell Davines products through our website. 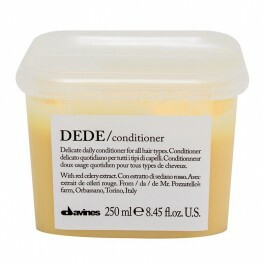 In the meantime, you can purc..